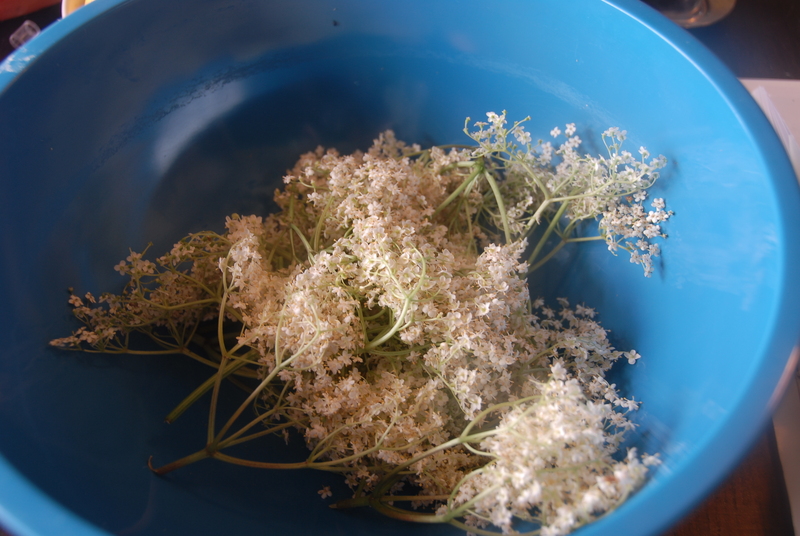 Today, my son and I made Last Chance Elderflower Cordial. It’s best made weeks ago, back in early June when the fragrant, frothy flower-heads first appear in the lanes. But things have been busy, and I forgot – until my four-year-old asked rather plaintively if we were going to make some cordial this year. 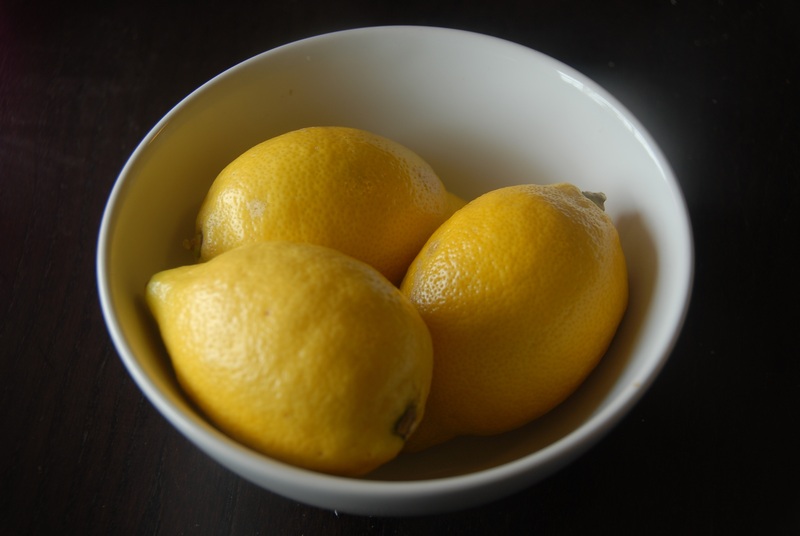 (My kids love cordial – the fact it contains a metric ton of sugar may have something to do with this. Healthy it is not). The trouble is, we’d left it so late that the tiny white elderflowers have mostly gone over, with little green berries starting to form in their place. So we jumped in the car and went on an emergency elderflower hunt, looking for shady places where the last flowers might be clinging on. It was tough going. We climbed over ditches and through nettle patches. But we managed to find just enough flowers to make up a batch this afternoon. Little guy grated the lemon zest for me, while I tried to pick (most of) the insects out of the flowers. Then we added heaps of caster sugar, some boiling water, and a little citric acid to help it last longer. The mix is now steeping for 24 hours, before we strain it and bottle it. I’ve included the full recipe below. 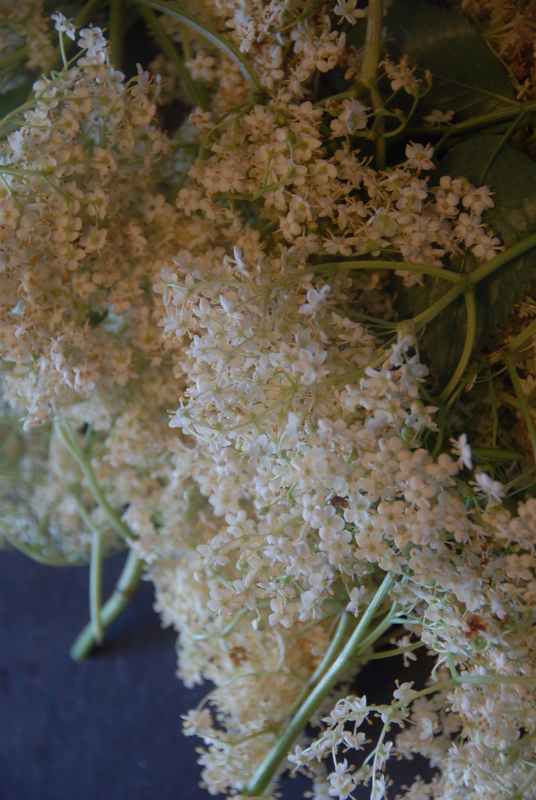 Elderflowers – mostly bug free? In the interests of full disclosure, I should admit that the photos are in extreme close-up because the kitchen table was covered with paperwork, kids’ drawings, and the remnants of lunch. But at least the cordial got made! Strain through a clean muslin or cloth (a tea-towel works); ie put the cloth in a sieve, place this over a large bowl, then pour the flowery mixture in – so that the cordial can drip through into the bowl, leaving all the gunk behind. Keep in the fridge, don’t keep too long – it also freezes fine in plastic bottles. To drink, pour a little out and dilute well with still or sparkling water, to taste. Thank you Linda. I promise I left plenty of flower-heads to make berries for the birds!! We actually roped in H, our tallest family member, to help. And a long piece of wire that happened to be in the back in the car, used to hook down branches. It took ages to get enough flowers. My son said ‘next year, let’s get them earlier, Mummy….’ I think he has a point! Well done for making it? Here in Ireland there is still some time left so I must get my skates on. I always freeze some in ice cube trays so I don’t have to use it all in a month! It is worth planting either ‘Black Lace’ or ‘Black Beauty’ in the garden not just because they are nice shrubs but because their pink flowers make the most beautiful cordial! Oooh that’s a great tip, thank you! I was thinking of planting some elderflower trees this winter, I will see if I can track these down! Good tip about the freezing in ice cube trays too, I’d forgotten that. I did some a couple of years ago, it was great to be able to bung a couple in with some stewed fruit etc later in the year. Made everything taste all summery…Thank you for visiting! I did the exact same thing with my boy last night, luckily found some lurking in the bottom of the garden! 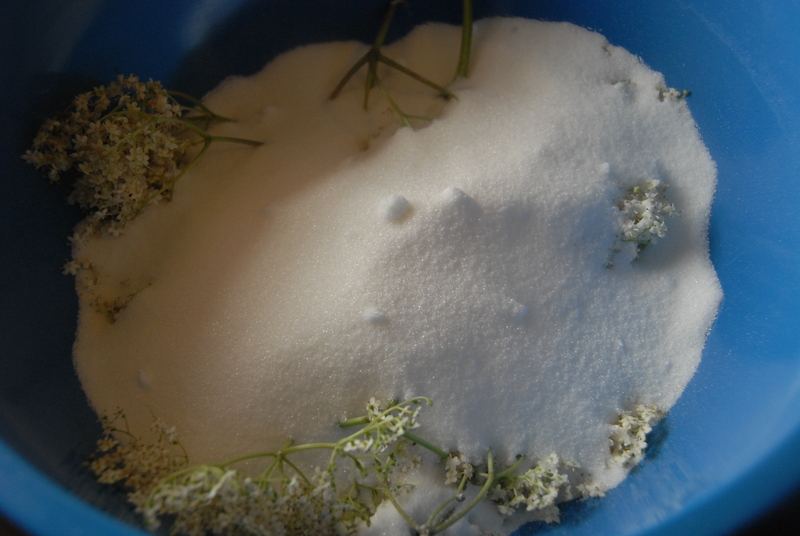 Was amazed at how much sugar it contains, but my elderflower googling has led me to your lovely blog……looking forward to some inspiring reading! Glad you found some elderflowers! And thank you very much for your kind words. Your blog looks lovely – some amazing crafts going on there! Now that’s dedication… good to hear you found some elderflowers for the cordial making. Now you can look forward to a glass of ice cold cordial on a hot day. It does taste great on a hot day – and we’ll really feel we’ve earned it!! Wonderful! I just heard about elderberry cordial at one of our local farmers’ markets, while chatting with another fellow shopper. And here you are, giving full details on how to make it, lol! I love it, I made it with flowers from Sambucus nigra this year and it came out a pretty shade of pink. A good tip to freeze it; I found out by bitter experience that it goes mouldy if you try to keep it too long. Such a pity after all that effort. ooh, I’ve been thinking of trying elderflower champagne one year when I get round to it – but this might be a bit easier. Roll on next summer!